» What is a Concept Album? What is a Concept Album? While the great Italian and German Operas of the 18th and 19th centuries became looked upon as dated and “difficult” forms of entertainment to digest by the end of the 1900’s, North American stages had already begun to spawn their own modern form of opera – the “Broadway Musical.” Andrew Lloyd Weber bacame the new Mozart, “Phantom of the Opera” bacame the new “Don Giovanni,” and the tradition of telling a story on an epic theatrical scale survived into the 21st century. Alongside this evolution of musical theatre, a new art form joining story and sound was taking form. And it was taking form because of a little invention that allowed one to enjoy music in the comfort of their home without the necessity of a theatre, live musicians, singers, stage, set, props and pricey ticket. 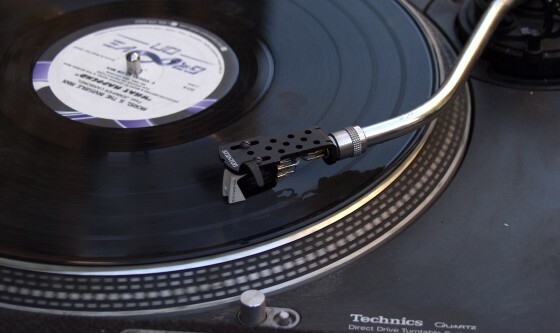 At the dawn of the 20th century, people could listen to music on a phonograph record instead of at the concert hall. By the end of the 20th century, one could listen to virtually any opera or broadway musical ever recorded on a compact disc or sound file stored in their own computer. It was at this time that the tradition of the concept album had finally become well defined. So…just what is a concept album? 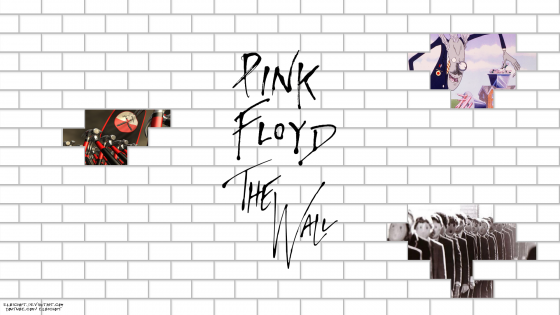 “The Wall” is the complete story of a musician who suffers a sort of nervous breakdown and shuts himself out from the world to be alone with his thoughts and memories of his mother, his father, his childhood and his life of excess. Several years earlier, the much more wicked “Welcome to My Nightmare” by Alice Cooper featured a vaguely similar story of a man going insane and coming to terms with his nature in horrific dreams that featured many vivid references to mental illness, physical brutality, nightmarish monsters and even necrophilia. It produced the smash hit “Only Women Bleed,” but unlike “The Wall,” it’s appeal beyond the hit single made it’s biggest impression with the future deathrockers and metal artists that would take theatrical rock to excessive new heights later on. While some argue that there MUST be a cohesive storyline (as seen in “The Wall”) to be declared a concept album, others will side with the more abstract idea that a concept album can also be a collection of songs revolving around a unified theme ( some have even contemplated whether or not “Appetite for Destruction” by Guns ‘n Roses could be such an album – read about it here). Sometimes these arguments are based on the idea that while some records are concept albums, others are rock operas. So what’s the difference? In an opera, there are many characters. They all sing their own peices of music that together make up the fabric of the story. They communicate with eachother and the audience through the musical delivery. In a Broadway musical, the characters may or may not sing all their communications, there is often a certain amount of narrative dialogue as well as acting that accompanies the performance. 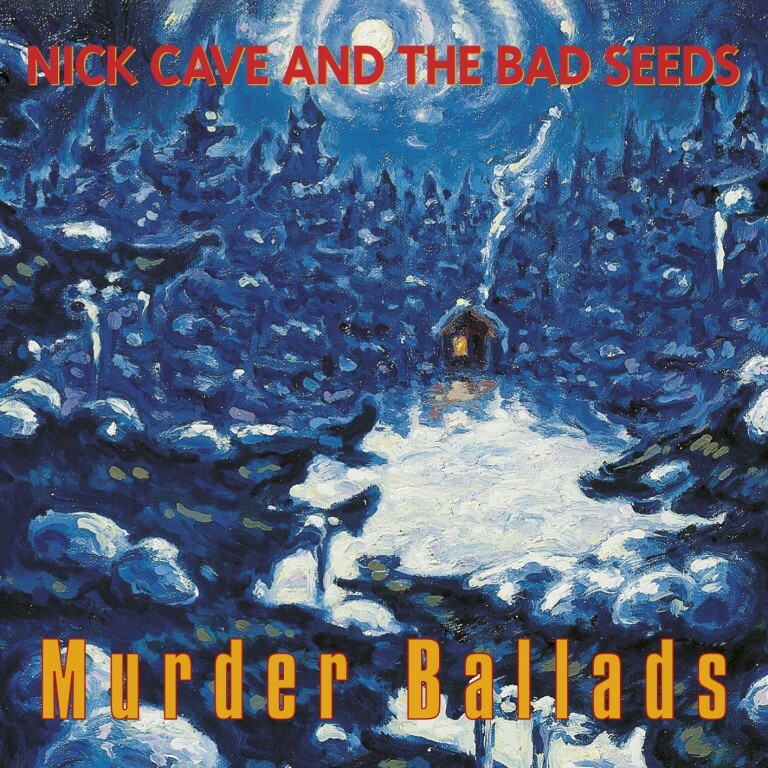 In a concept album with a storyline, or even just a unified theme (Nick Cave & the Bad Seed’s “Murder Ballads” is a good one), we find there can be two points of view – the first person character singing their story, or the third person narrator telling the story. Either way, this is not typically how an opera delivers it’s tale. A rock opera, therefore, is a class of concept album that tells it’s story through the use of characters interacting with eachother as well as the listener just as they would on stage. An extremely bizarre instance of this can be heard on “This Treason,” a concept rock opera by Canadian theatrical sideshow crazies New Jacobin Club. On it we hear the story (the fall of King Edward II and the fate of a treacherous warlord who is punished for his misdeeds) sung in 10 parts by the characters that all play a role in the somewhat historically inspired events. To bring the concept closer to it’s operatic origins, the band even performed stage show loosely based around the events on the album incorporating costumed characters and some very Alice Cooper-ish shock theatrics. An if you’d like to read that interesting article about “Appetite for Destruction” by Guns ‘N Roses (written by the lead singer of the New Jacobin Club! ), you can check it out HERE.